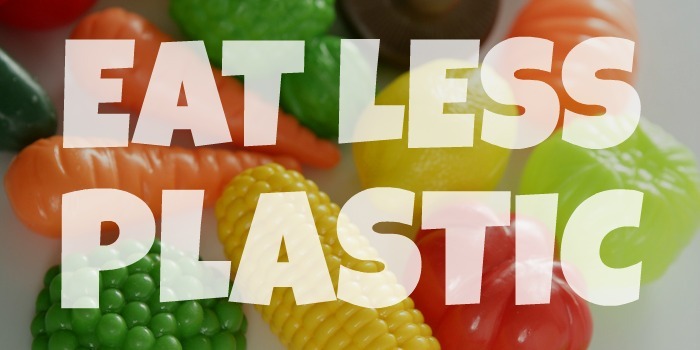 I'm back posting over at The Green Phone Booth. 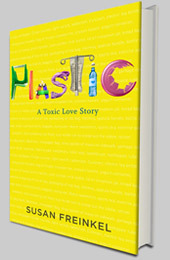 Click HERE to read my book review of and a few favorite excerpts from Plastic: A Toxic Love Story. 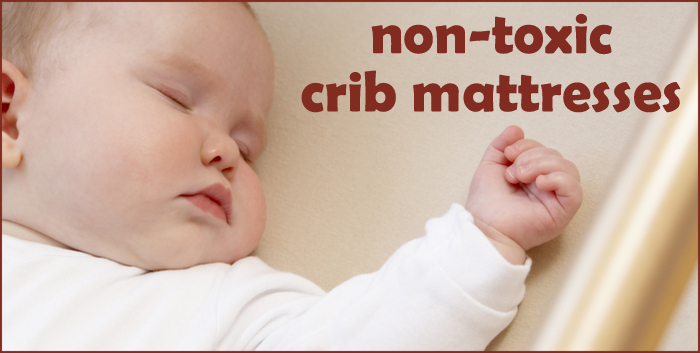 We use a family bed, so I've never bought a crib mattress, but if I were to buy one, it would be cotton/wool with no flame retardant treatment.